 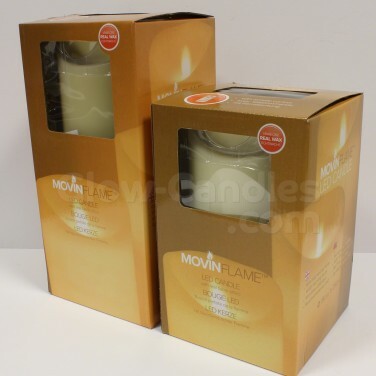 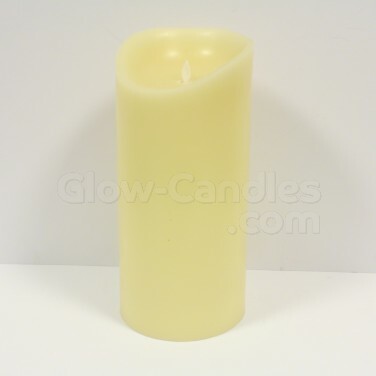 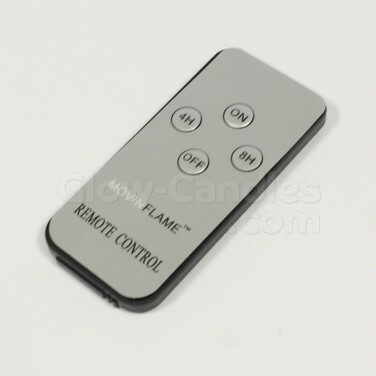 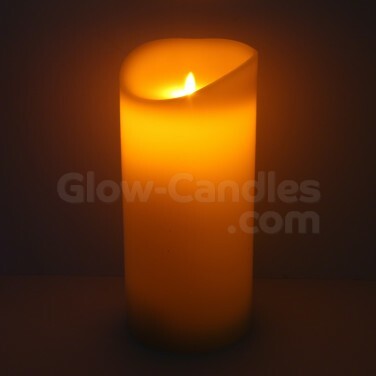 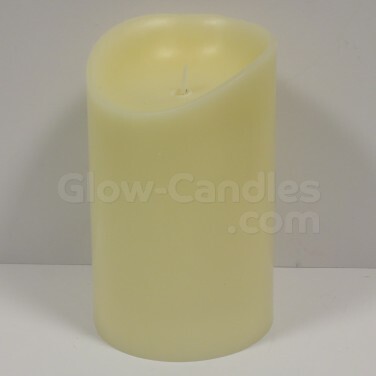 Enjoy real flame effects without the risks with real wax moving flame candles with a handy timer function. 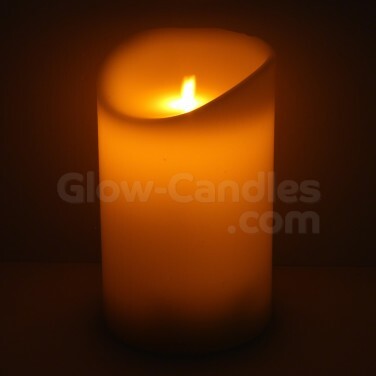 Made with real wax and lit by a warm white LED, moving flame candles have a dancing flame effect that mimics real candlelight. 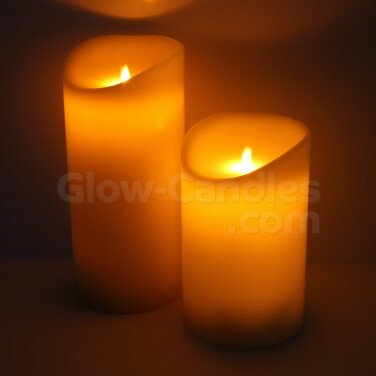 Available in two sizes, these battery operated LED candles are remote controlled and have a timer function too making them easy to place and leave without the need to switch them on/off again.